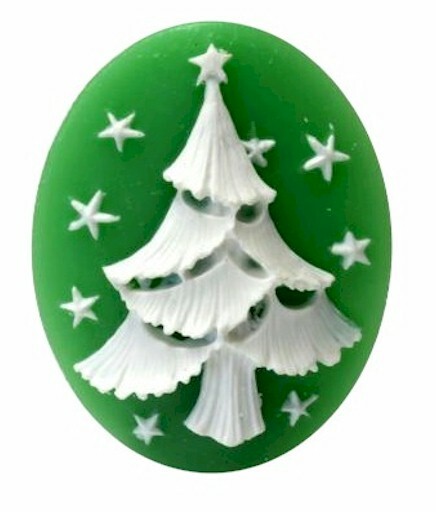 Christmas tree resin cameo. Green background, white tree. 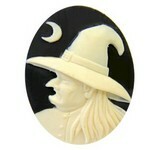 The size of the cameo is 40x30mm and is approximately 1-1/2x1-1/4 inches if you are not very familiar with millimeters. ..